While most physicians may go their entire careers without being subject to a billing audit, when an audit does occur it can be a stressful, disruptive and overwhelming experience. As you try to navigate the perplexing world of the Medical Services Plan (MSP) and the ever-changing billing rules of the Payment Schedule, the system is sometimes inconsistent or ambiguous. One way to significantly reduce the risk of being audited is to have a good understanding of the Payment Schedule, the rules and the supports available to you. 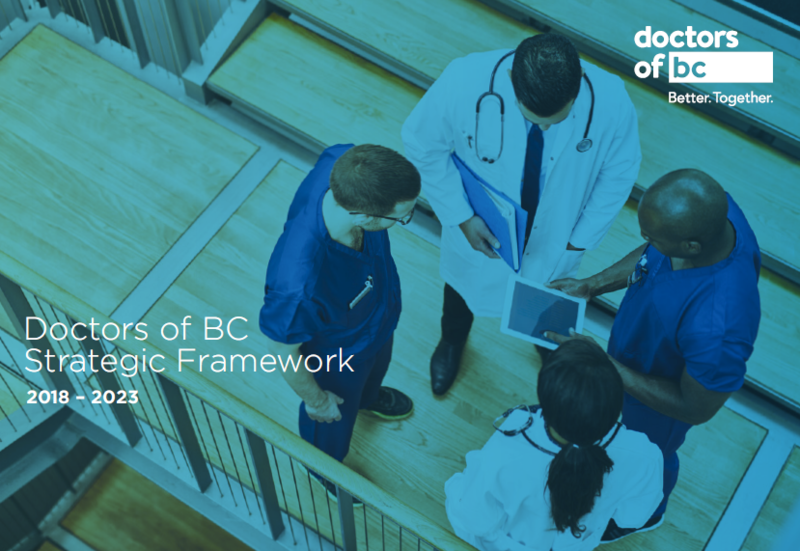 Doctors of BC staff are here to help lower your risk of an audit and, should it happen, provide you with information on what to expect throughout the audit process. Below you will find links to useful information, as well as contact information for a number of supports.